 Abrakebabra is a chain of fast service food outlets which specialises in kebab style pitta bread sandwiches, hot filled baguettes, delicious hamburgers- nourishing food and good value attractively presented. The first Abrakebabra restaurant was opened in Rathmines in December 1982 and is the Franchise Group’s Headquarters. Abrakebabra is the world’s largest fast food kebab chain with over 60 restaurants.